Our work in the corporate business world is fueled by thousands of backstage experiences. Servicing some of the largest corporations in the world takes on a special commitment to blend together two organizations that think alike. Bringing together new adventures, new trails, and a new way of thinking about success. Together we are leading the way to help our corporate clients impact their business success, employee success, and the world we live in together. st louis film production in the studio. Our productions include: TV commercials, branded videos, fashion films, celebrity productions and hidden camera productions. This entry was posted in film production company st louis and tagged 4K Gear, corporate video production st louis, production studio, professional video editors, st louis film production, teleprompter and operator, video advertising, Video Crews, video editor, video marketing, video production company services, video services on January 17, 2019 by stlouisfilmproduction. We strive to offer services that go beyond the basics. This is why we installed a large green screen video studio, why we travel nationwide to shoot stunning on-location video and why we provide access to talented, professional video and film talent. 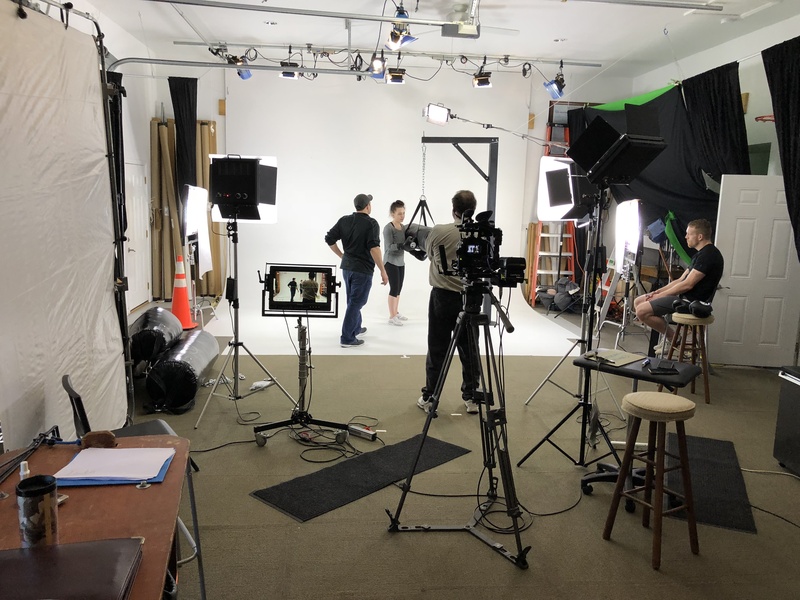 Many business owners don’t believe that video is a viable option for their business, and with many video studios, they’re right! But with our professional filming crew, we strive to work with every budget. This is possible because we don’t have one-size-fits all video packages. Instead, we custom build video services that work for you, for your budget and your needs. In our eyes there is no project too big, no project too small; we treat every project with the same respect and level of professionalism. 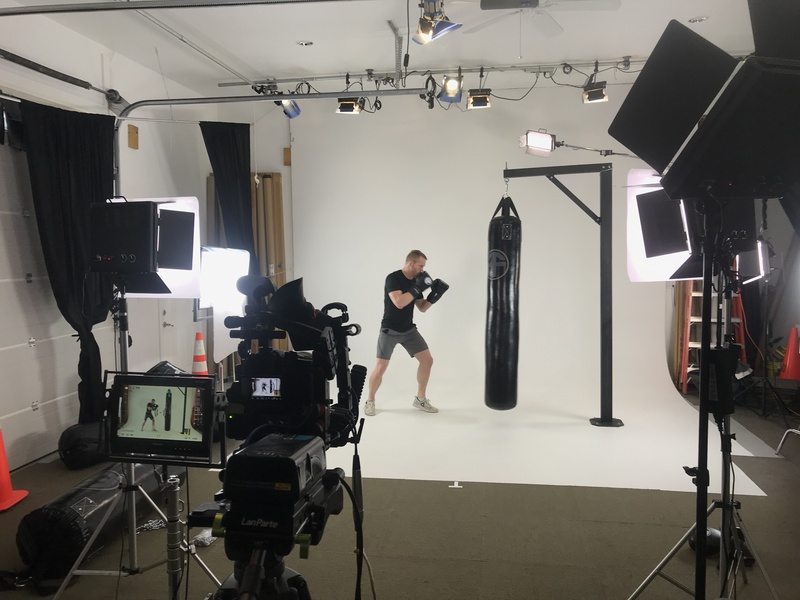 It doesn’t matter if you’ve rented our green screen video studio, shot and edited the video yourself, or if you hired our team come to your town, shoot extensive video and edit it into multiple videos; you get my full attention each time we work together. This entry was posted in st louis film production and tagged corporate training videos, saint louis web streaming, st louis corporate video production company, st louis director, st louis live event streaming, st louis video company, st louis video crews, st louis video editing, st louis video producer, st louis video production, st louis video services, st louis video streaming, st louis video studio, st louis videographer, st louis webcasting, webcasting on July 28, 2018 by stlouisfilmproduction. Watching a film is a lot like dreaming. A good film creates an immersive fantasy that we forget is not real–much like a dream. As we are unaware of how active our mind is while we dream, so the filmmaker works ferociously behind the scenes to create a seamless sensory tapestry. As the architects of these celluloid dreams, we must strive on both a creative and a technical level. Only in the union of these two disciplines is the viewer transported into living worlds, emotions, sensations, and thoughts that formerly only dreams could provoke. We are a film and video production company dedicated to providing individuals and businesses a unique opportunity to tell their stories in the most all-encompassing and incredible way possible through digital cinema! We do everything from corporate marketing film and business promotion content to legal and medical videos to website and YouTube commercials. This entry was posted in st louis film production and tagged film production st louis, Missouri location scout, st louis cameraman, st louis film company, st louis film crew, st louis film director, st louis film editing, st louis film producer, st louis film production, st louis film production company, st louis film scout, st louis filming services, st louis location scout, st. louis film on August 17, 2017 by stlouisfilmproduction. We take great pride in the production skills of our video plant tours. To achieve the highest throughput, we make sure that everything in our video production of your plant is where it should be, when it should be there. We video tape with normal ground methods and we shoot an aerial drone to get those other vantage spots not readily seen on a normal plant video tour. When you watch the video, pay attention to the way we utilize our camera angles and editing. You won’t see anything out of place in our quality production. We’d enjoy showing you more plant tours we have done these past few months. This entry was posted in film production company st louis and tagged corporate video production st louis, film production company st louis, st louis video production companies, st louis video production studio, st louis video streaming live events, training videos production st louis, video production st louis, video production studio saint louis, video services st louis, web video production st louis on March 6, 2017 by stlouisfilmproduction. Clean your facility before your video production. 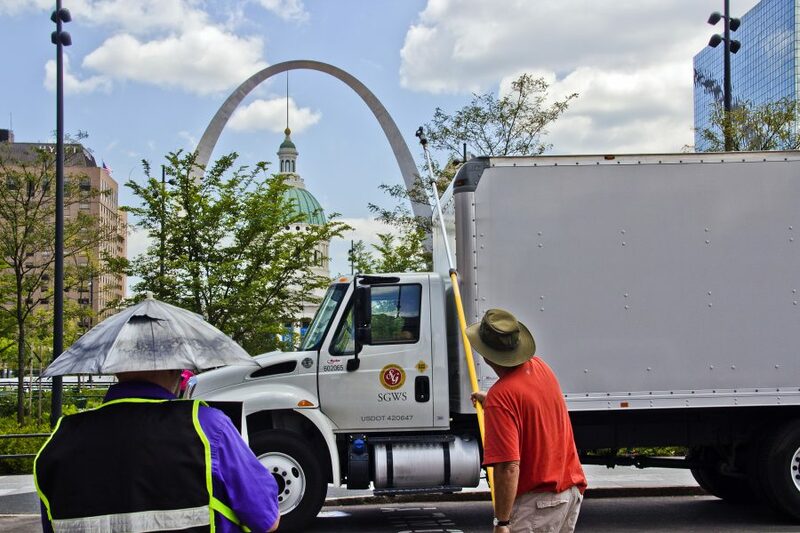 Film Production in Saint Louis. This entry was posted in film production company st louis, video production st louis and tagged commercial product photography, creative video production, modern photographers, product video production, production company, production studio, professional video editors, professional video production, st louis film production, st Louis photography studio, st Louis production companies, video advertising, video editor, video marketing, video production companies, video production st louis, video recording studios, video services on December 11, 2016 by stlouisfilmproduction. 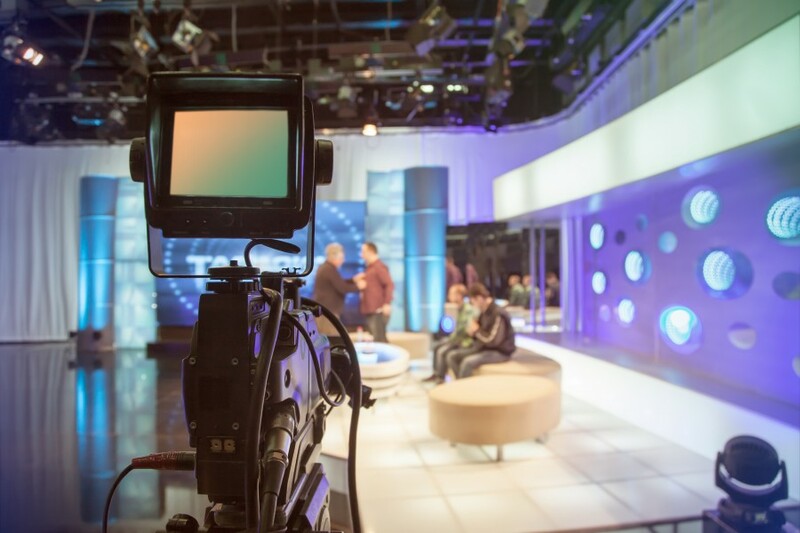 Many of our productions have never aired on television, but it looks as though they did. Another unique advantage of the video – it’s being shown on various web sites, simply because they found it entertaining. Have several positions open at your company? You may want a video to get the word out about these opportunities. Consider how likely people are to share videos and how much information you can convey. Video helps you elicit emotion which can be a key element in encouraging someone to consider the job or to send the video to a friend who may be a perfect fit for the position. This entry was posted in film production company st louis and tagged HD video production, saint louis marketing video, st louis director, st louis film production, st louis photographer, st louis video, st louis video company, st louis video crew, st louis video editing, st louis video producers, st louis video production, st louis video services, st louis video streaming, st louis video studio, st louis videographer, st louis web video, stl training video on February 19, 2016 by stlouisfilmproduction. We can help your business grow with better film, video communications and photography. We understand that by creating effective training and marketing video tools that will help you grow your business, it will positively affect our businesses growth as well. We plan to be around for a long time, so we take that extra step to make sure we’re producing quality, results-oriented content that not only looks good, but works to help attract people to your products and services. 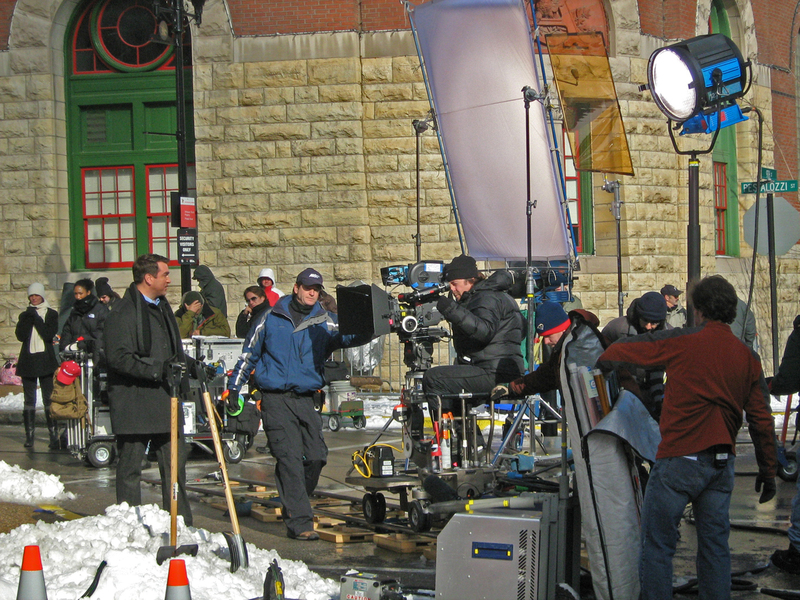 We can provide full service film production or individual service specialties. We have staff members who can also assist and provide for you as a part of your film crew. This entry was posted in film production company st louis and tagged st louis commercial video, st louis corporate video, st louis director, st louis streaming video, st louis video, st louis video company, st louis video crew, st louis video editing, st louis video producer, st louis video production, st louis video production company, st louis video services, st louis video studio, st louis videographers, st louis web video on November 13, 2014 by stlouisfilmproduction.